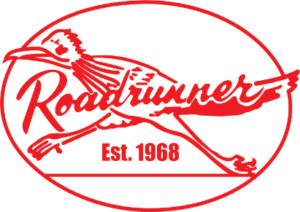 Dallas Archives - Roadrunner Rubber Corp.
We’re Open For Business In Dallas/Fort Worth! 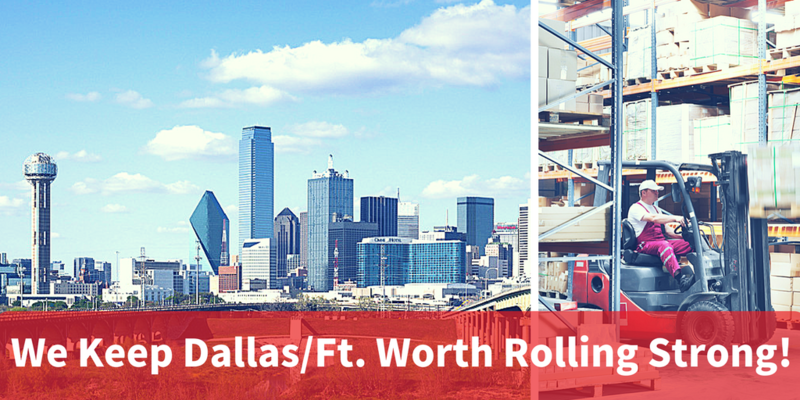 We’re Proud To Bring “The World’s Toughest Forklift Tire” To Dallas/Fort Worth! 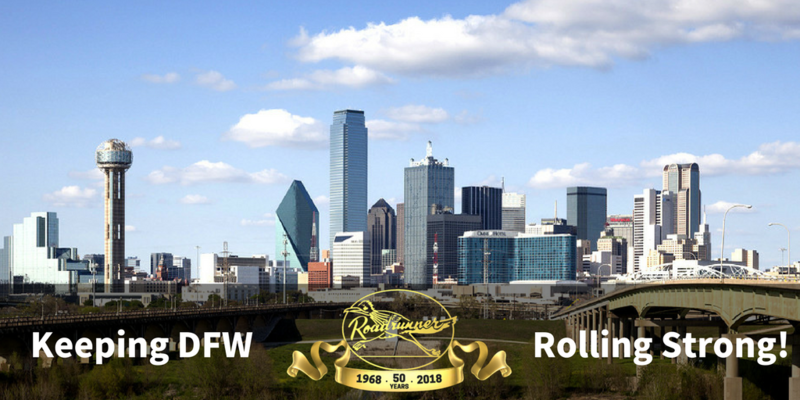 Roadrunner Rubber Serves The Entire Metroplex! We’re bringing nearly 50 years of industrial tire knowledge and expertise to North Texas and we can’t wait to install “The World’s Toughest Forklift Tire” on your machines. 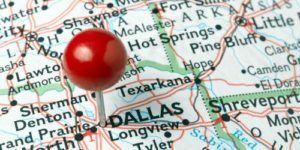 Whether you’re in Dallas or Fort Worth, Weatherford or Terrell, Grapevine or Burleson, we’ve got you covered! 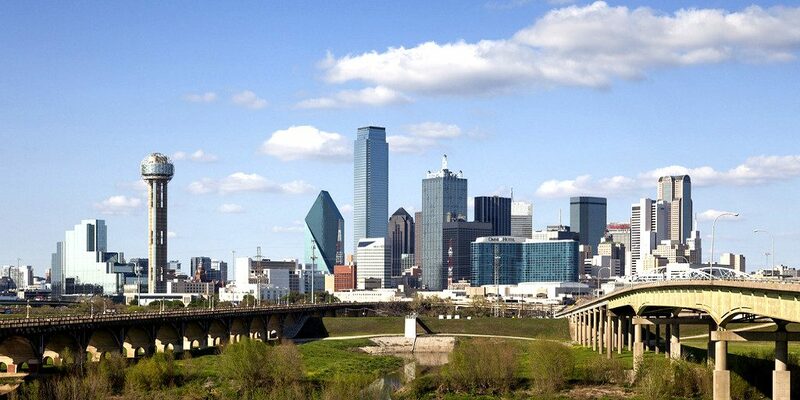 And we don’t just sell and install them, we make them right here in the Lone Star State at our Houston, TX plant. Not only are you buying Texas-made products, you’re dealing directly with the manufacturer! Don’t wait, DFW! 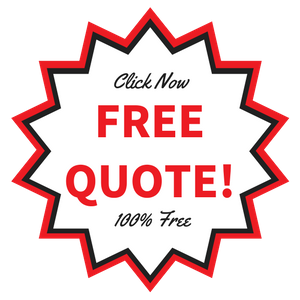 Get your FREE QUOTE now and install “The World’s Toughest Forklift Tire” on your machines today!